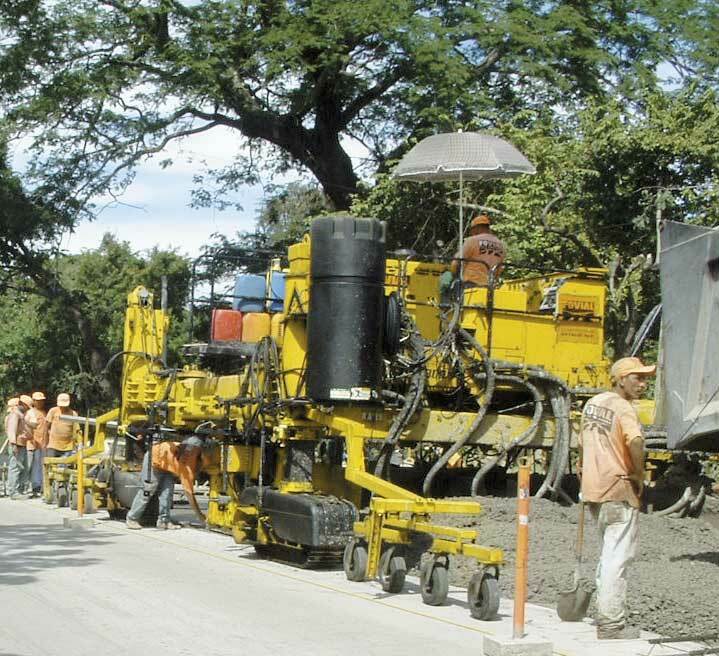 Astaldi S.P.A. is at work in El Salvador on a whitetopping project with their GT-6300. 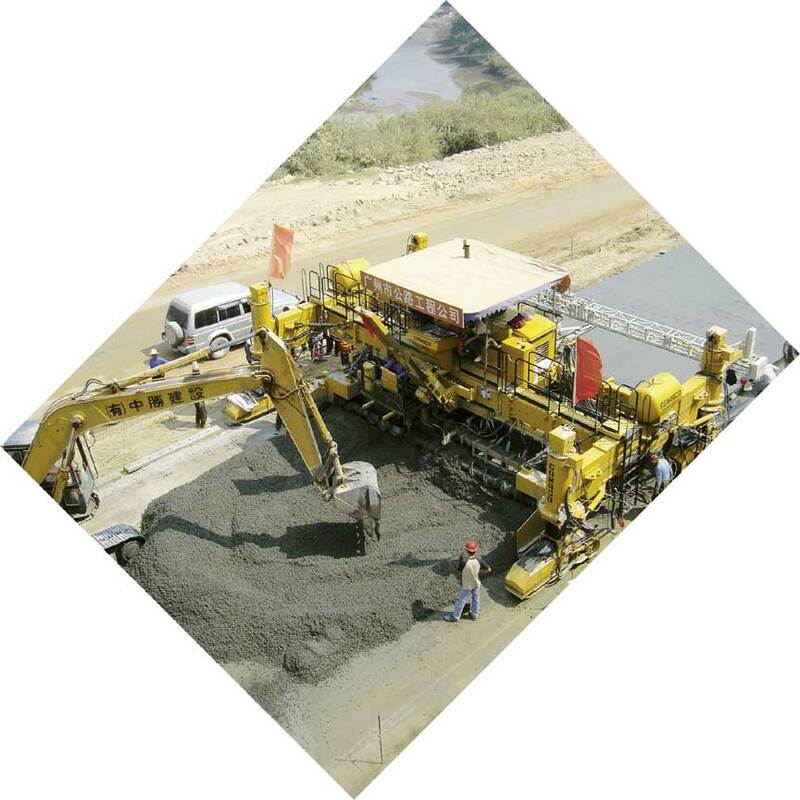 Mota & CIA S.A. finish a canal near Belmonte, Portugal, with their CP-650. A four-track GHP-2800 slipforms a new highway in Guangzhou, China. Miller Brothers dealt with some tight clearances while working on a cattle barn floor Casa Grande, Arizona. 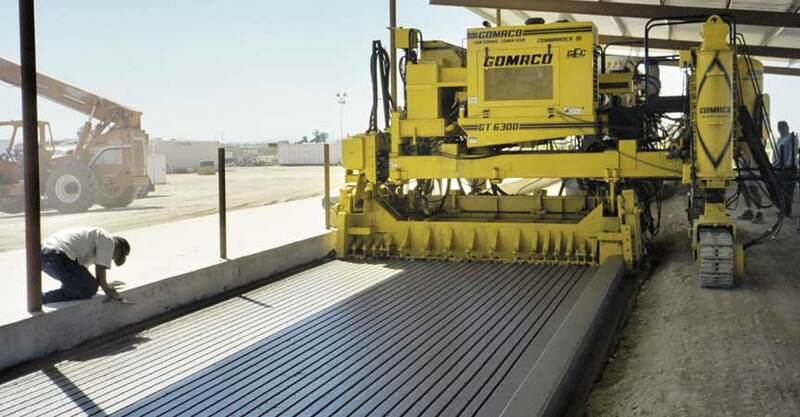 The company used their GT-6300 to slipform the floor while applying a longitudinal groove. 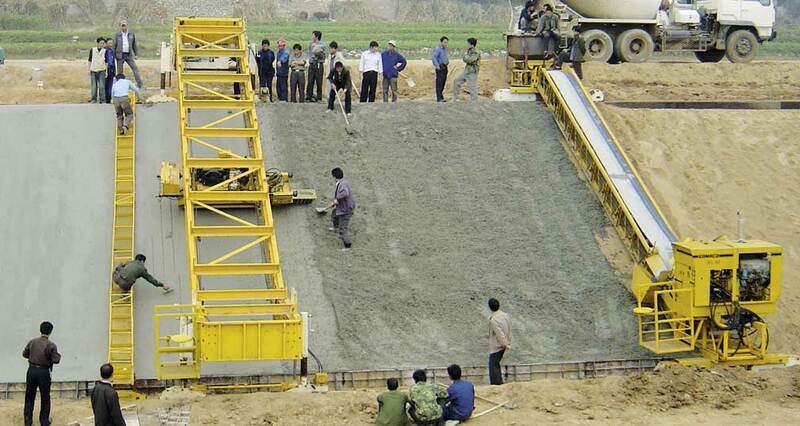 Shandong Water Engineering Corp. is at work on the South Water Diverted North Project in Jinan City, Shandong province, China. The entire canal is 497 miles (800 km) long. 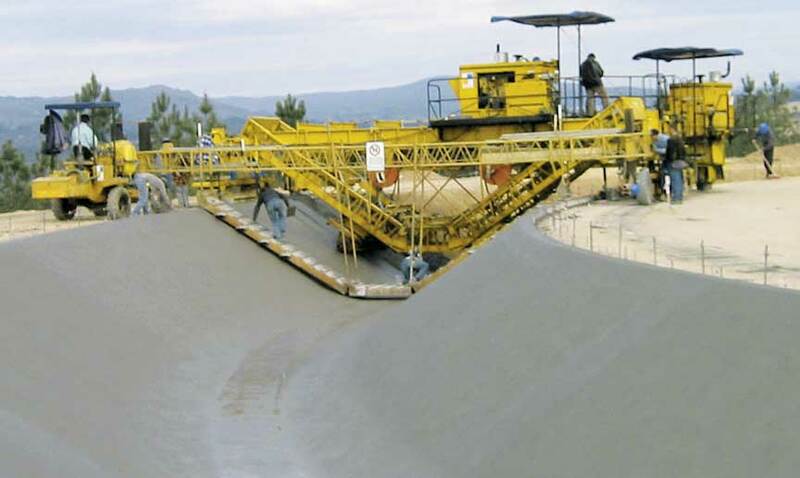 Condotti slipforms a runway for a new airport in Aqaba, Jordan. They're using a four-track GP-2600 with Auto-Float® and a T/C-600 texture/cure machine. Tru-Form Construction finishes a new roadway with their new generation C-450. The new road leads to Wind Cave National Park in the Black Hills of South Dakota.